If you pay with PayPal Express, the shipping costs will be automatically added to your order. 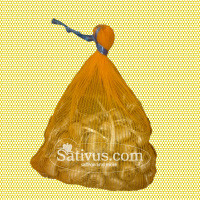 The address that you have set in your PayPal account will be used as delivery address. 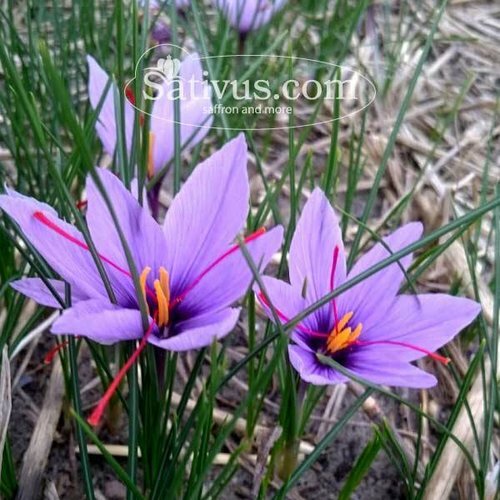 The best Crocus sativus on the market! 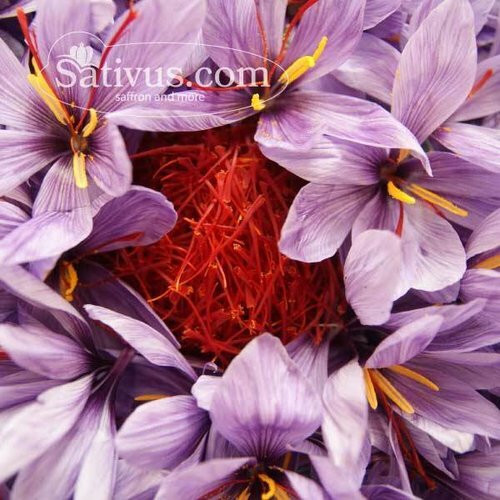 Our saffron bulbs of size 10/11 are being cultivated in a most sustainable way with minimal use of chemical crop protection. 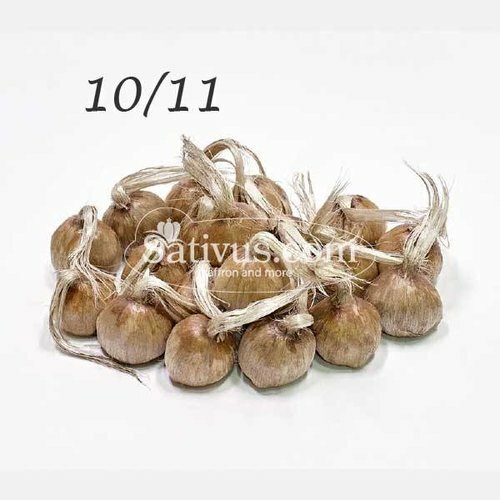 The bulbs are being cultivated in the Netherlands on our fertile, sandy soils with a rich soil life and a high content of humus, resulting in strong bulbs with a high value of natural nutrients. The Crocus sativus bulbs are classified as class 1 by the Dutch Flower bulbs Inspection Service (BKD). 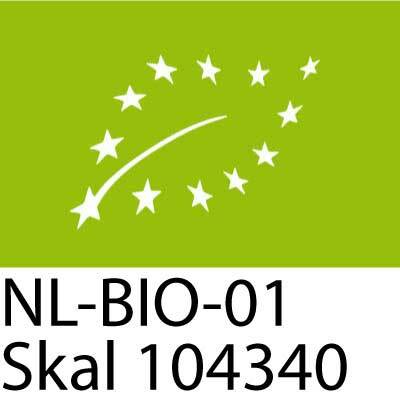 The BKD is commissioned by the Ministry of Economic Affairs of the Netherlands to inspect and control the quality of all flower bulb crops in the Netherlands for both quality defects and quarantine pathogens.